If you are in FB there is a FRAME you can grab! 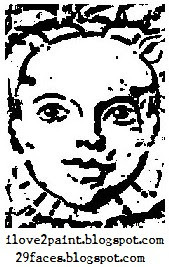 From the 29 faces page, just click and select for a day, a week, or as long as you want it in your profile. 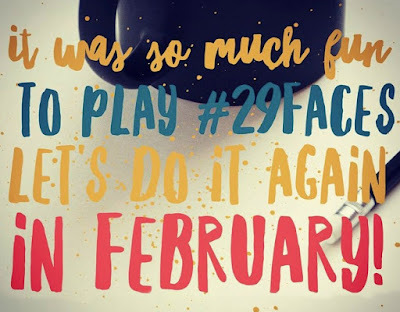 I am not doing the Mr Linky this time around because seems like mostly people are posting in insragram and other networks, but that is fine, we all are still linked together by the hashtag, so don't forget to use it and explain what it is - one pace created every day for the month of February. Check on youtube as well! 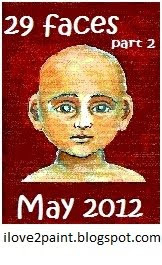 I will be posting daily, or as often as time allows. You don't have to post everyday BUT, you have to give yourself time to do your art. Leave a comment with your blog posts, let us know if you are participating and from what part of the world. 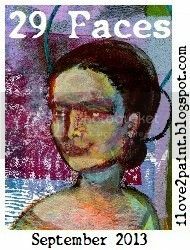 -- Check the tabs above for tons of art links, and check the side bar awesome Links if you need an online class to start. 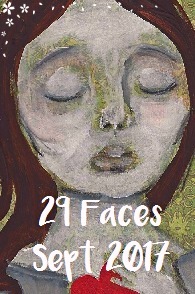 29 faces in September is almost here! Is it that time of the year? Yes! 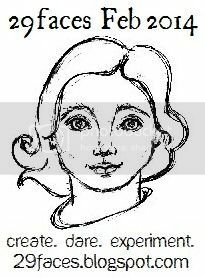 Get ready to create every day, as much as you can, and with ANY art supply you want, digital included! with instructions and FAQ but always feel free to ask your questions here or in the FB group. If you are on a mobile you might need to click to see this as an internet page., otherwise the bar is not showing. Now to the logo, grab it and get ready! yaaaay! ...Get ready, we are about to start! 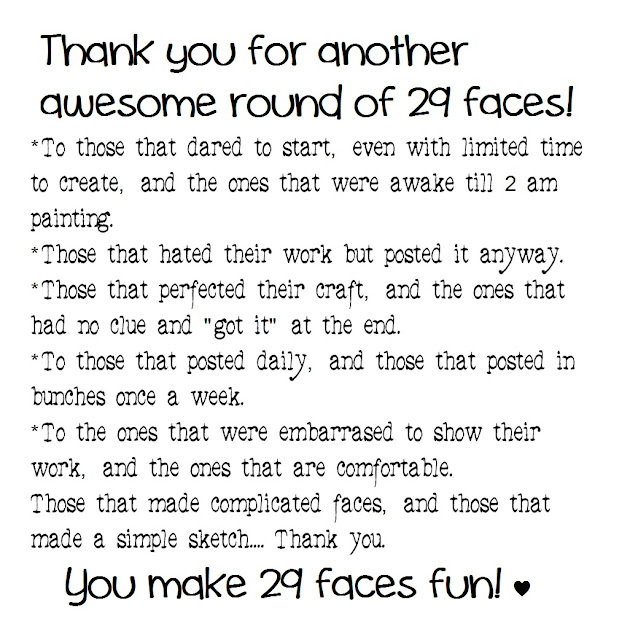 I hope you enjoyed the prompts, I also that you learned something new about yourself! 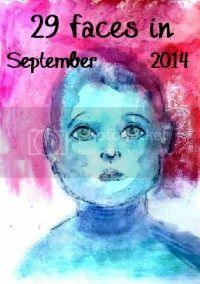 There were some technical difficulties for the blog as I was not able to have the Mr Linky for this September, but it will be back on next February. 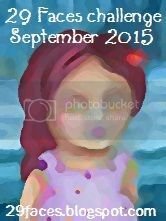 New blog button for September 2017! 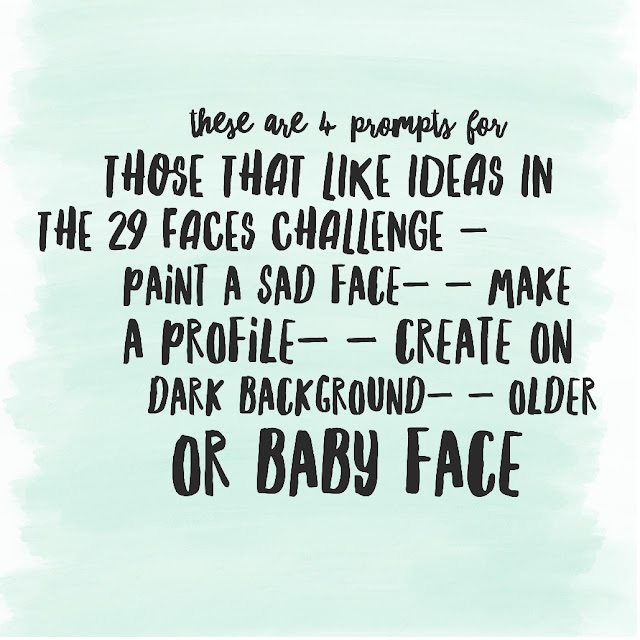 The next 29 faces challenge is around the corner! My photo host changed things on me and unfortunately I will not offer a "grab button" this time around in the side bar, but GRAB IT anyway! lol I only ask you link back to the blog so people know what you are talking about, I have a FAQ link on the side bar so new participants have their questions answered. Half of the challenge's month! I hope everyone had a nice love and friendship day yesterday the 14th! How is everyone doing? Are you so far keeping up one a day?